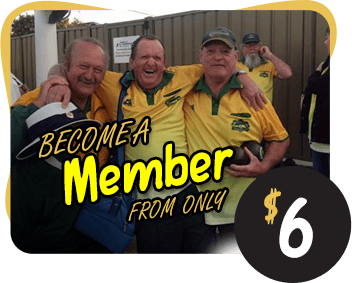 Start your next function with Barefoot Bowls at Marks Point Sports Club. We cater for Buck shows, Hens party, Birthdays or if you just would like a great way to have a fun party! We have excellent facilities with both a natural and synthetic green, function room, bar and outdoor barbecue area. Bowls are available as well as tuition if required.